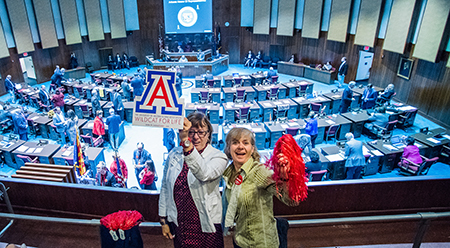 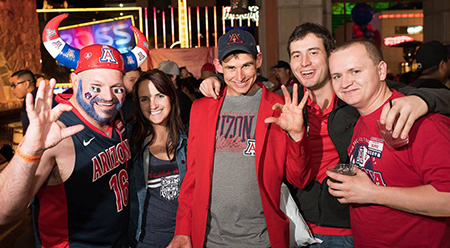 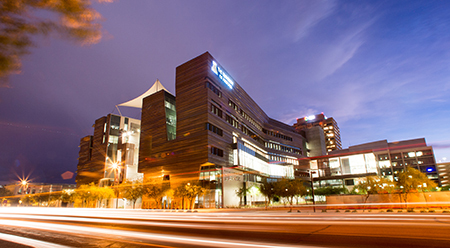 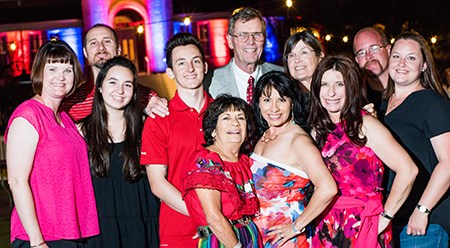 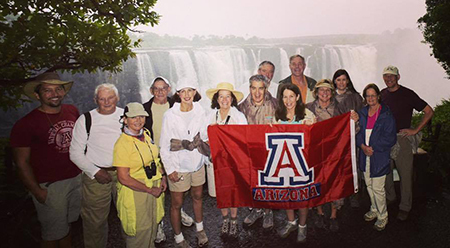 Though every story is unique, what UA alumni share is a common and lasting bond with the institution that made all those experiences possible: The University of Arizona. 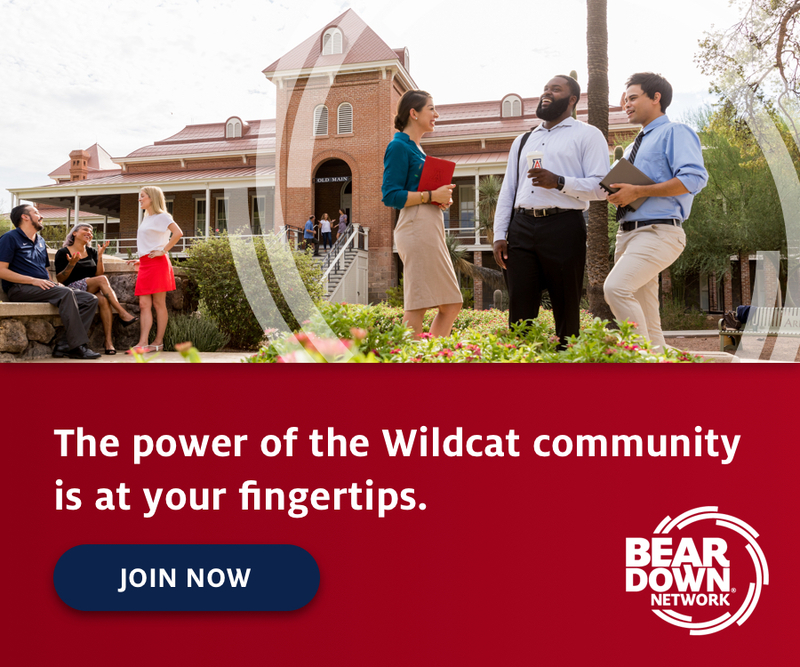 Now harness that warm feeling, add great companions and new experiences, and organize it all into a well-orchestrated hub of activity and engagement. 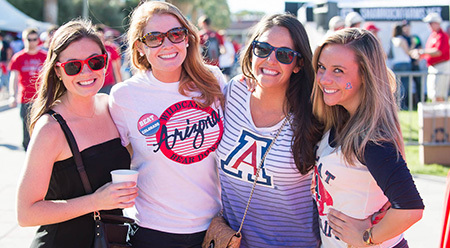 That’s the UA Alumni Association.